Black Friday is certainly a big day for shopping, but for teachers it can also be a day to take a breath and try something new over the long weekend. We encourage educators to consider 3 ThingLink inspired alternatives to shopping today. ThingLink is a great platform for collecting and curating content. Why not create an interactive image or two to present and share some holiday ideas? Here is a simple example I created from an idea I found on Pinterest. Try it yourself! In November we reached out to our wonderful community of educators to share examples of ways to use ThingLink as a platform for combining two or more apps together to create, publish and share content. Please explore and enjoy this channel of examples. Here you will find amazing interactive images created for the ThingLink AppSmash Challenge. You will also find examples created and shared by ThingLink Expert Educators during our November webinars featuring Tackk and Edmodo. 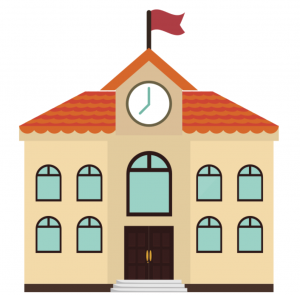 Many of the AppSmash examples featured were created by ThingLink Expert Educators. 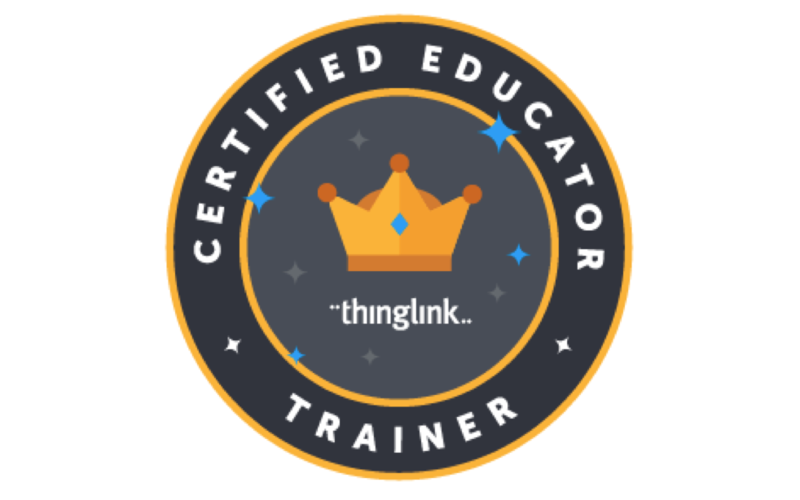 We are rounding up talented educators who LOVE ThingLink and enjoy sharing to inspire others. Please view these slides to learn more and sign up to be considered. We will be celebrating culture and holiday traditions by kicking off the ThingLink Holiday Challenge at the start of the month. We hope to have many participants creating images to share and highlight during December to provide the ThingLink EDU Community with a treasure trove of engaging resources to choose from during this busy season. Stay tuned to the ThingLink blog for this upcoming challenge.